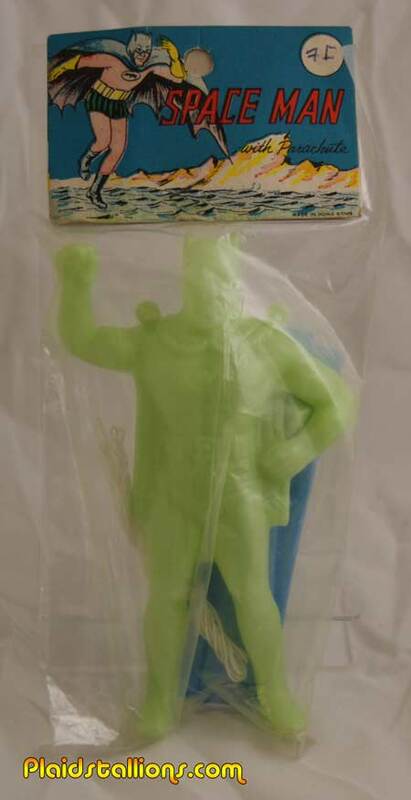 Seeing as it's back to school time, no catalog makes more sense than Diener, who specialized in rubber figurines, erasers and pencil toppers. 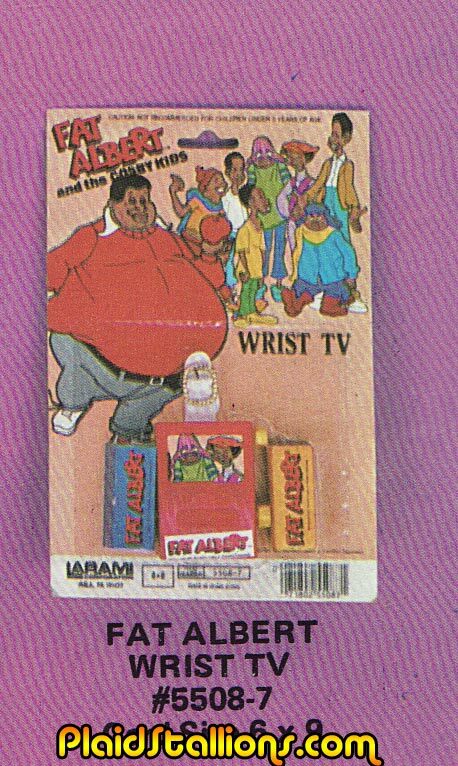 Essentially the inexpensive toys disguised as School supplies you could sneak into school. 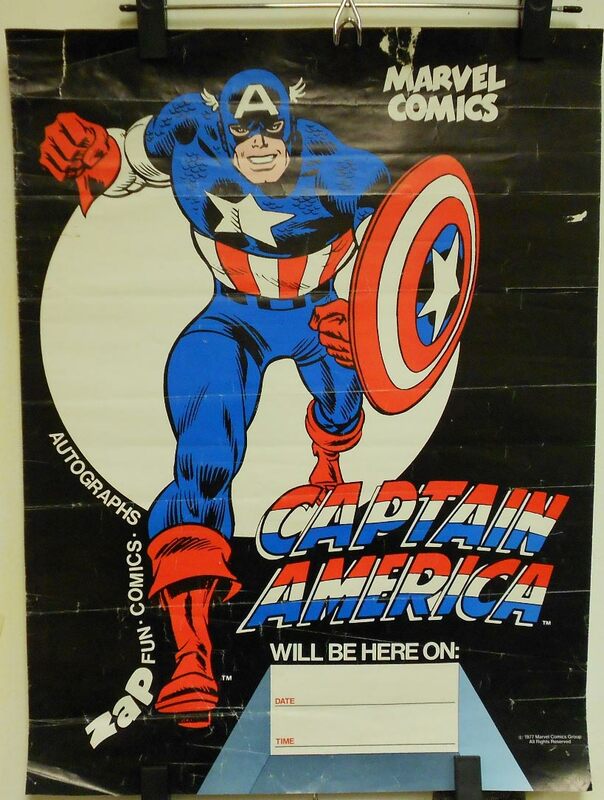 Looking at this thing brought a flood of memories to me, as it's an inventory of stuff I forgot I had. 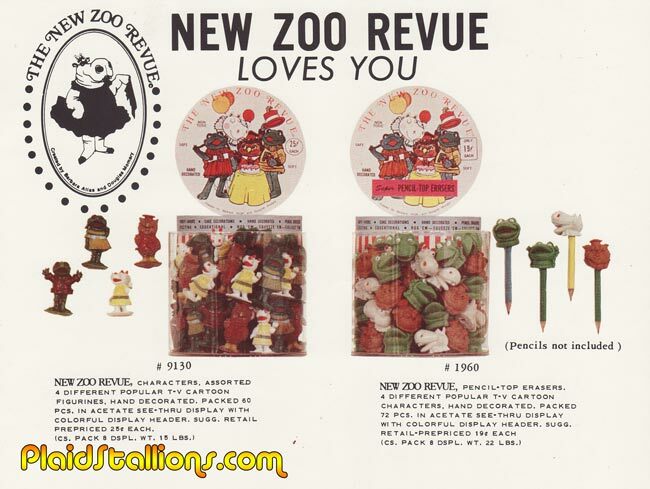 Diener was no stranger to licensing either, they offered Saturday morning favourites such as the Flintstones, New Zoo Revue, Looney Toons, Micky mouse, Yogi Bear, Matchbox Cars and more. 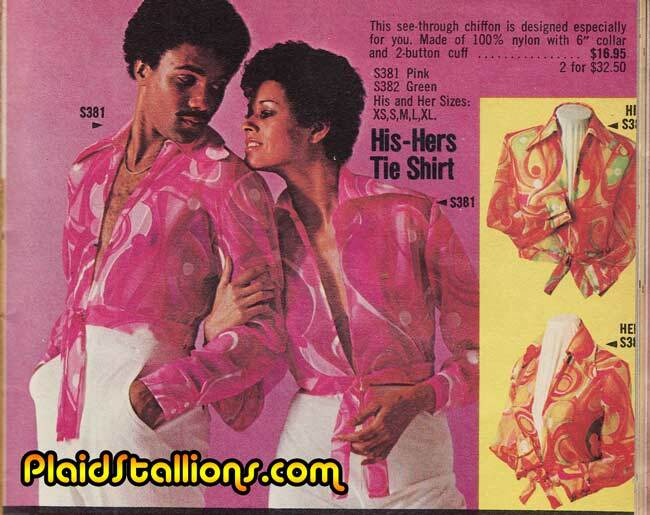 The 1975 Diener Catalog is a total back to school flashback. 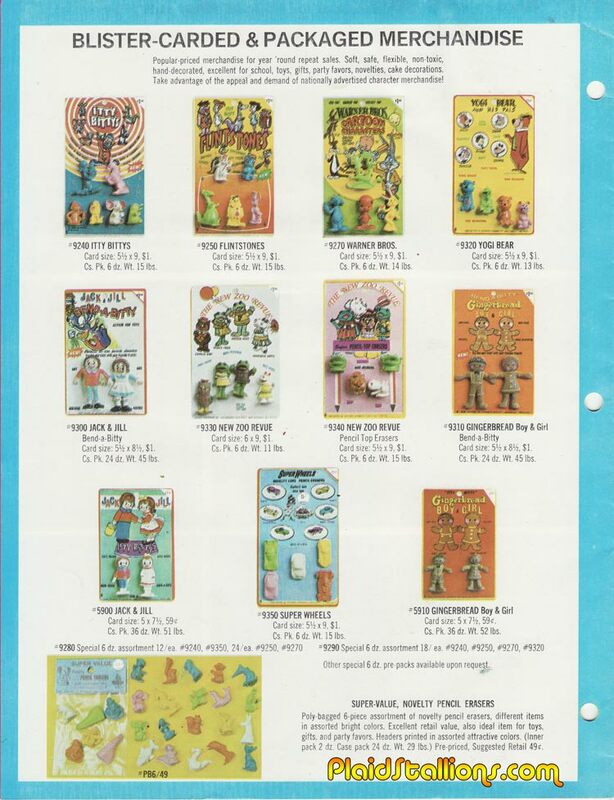 As I've mentioned multiple times, my parents denied me the Weeble experience, as we were a devout Fisher Price Little People family. 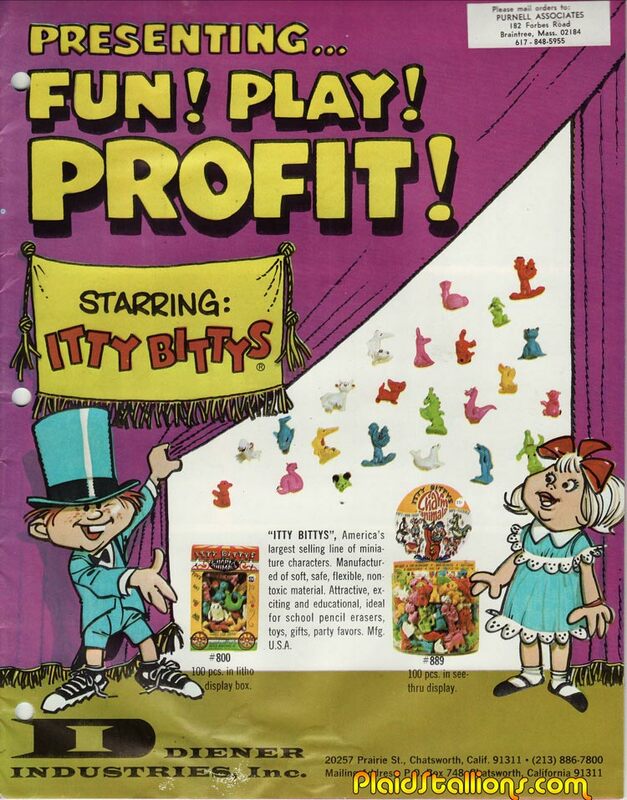 Life was good, so I'm not complaining but the grass always looked pretty green in Weeble-ville. Now you know where that comes from. Is it just me or does that look like the Budweiser logo? Say that five times fast. I do admit to loving the smell of this stuff and the fact that imperial did three different types of card art for the same item. I thought you might enjoy these pics from 1978. 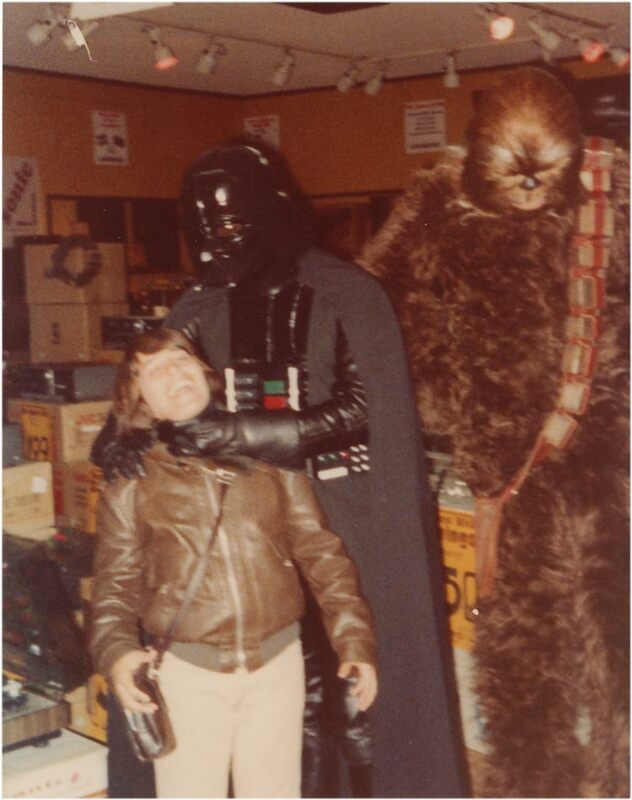 Back story: It was announced (I think in a newspaper ad) that Darth Vader and Chewbacca were both making an appearance at a local stereo/audio shop in Sacramento, California. My friend and I took the bus to the store and encountered the faux-Star Wars characters. I believe we were the only ones there to see Vader and Chewie. It looks like I enjoyed it nonetheless. Thanks again to Francis for these awesome snaps! 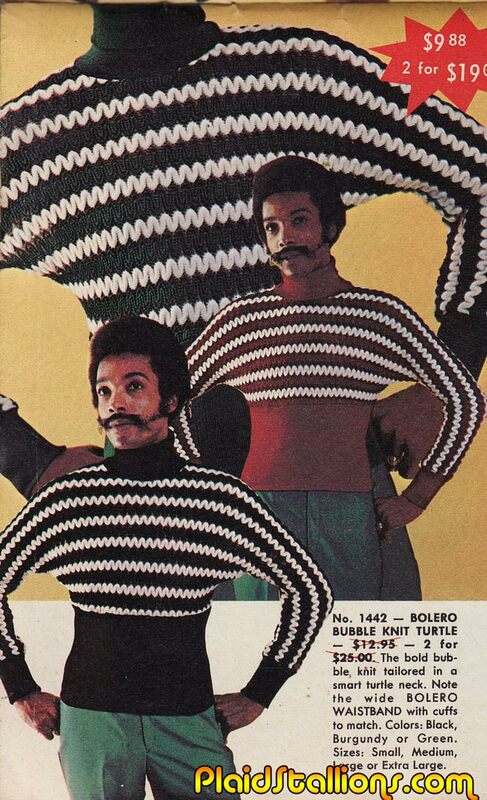 Warning: Attempting to operate the Bolero Bubble Knit Turtle without proper mustache/sideburn combination will result in loss of machismo. 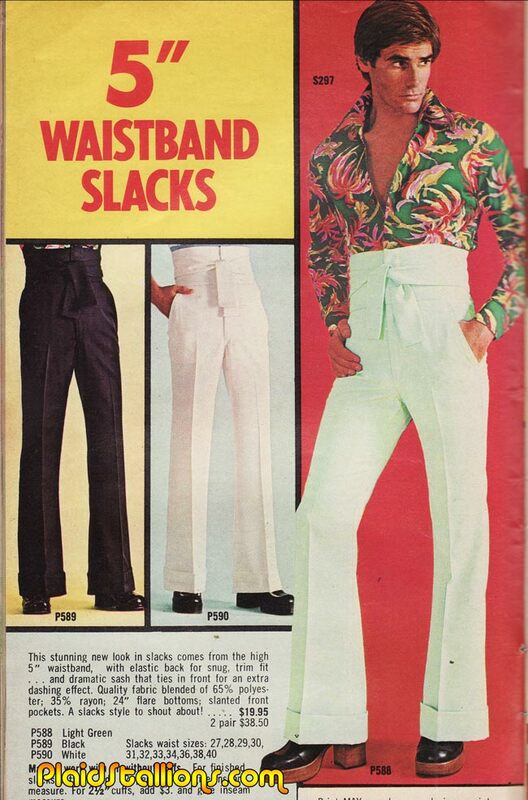 Another blatant example of the white man swiping fashion trends from Octogenarians. Get your own ideas Gary and get off their damn lawn! 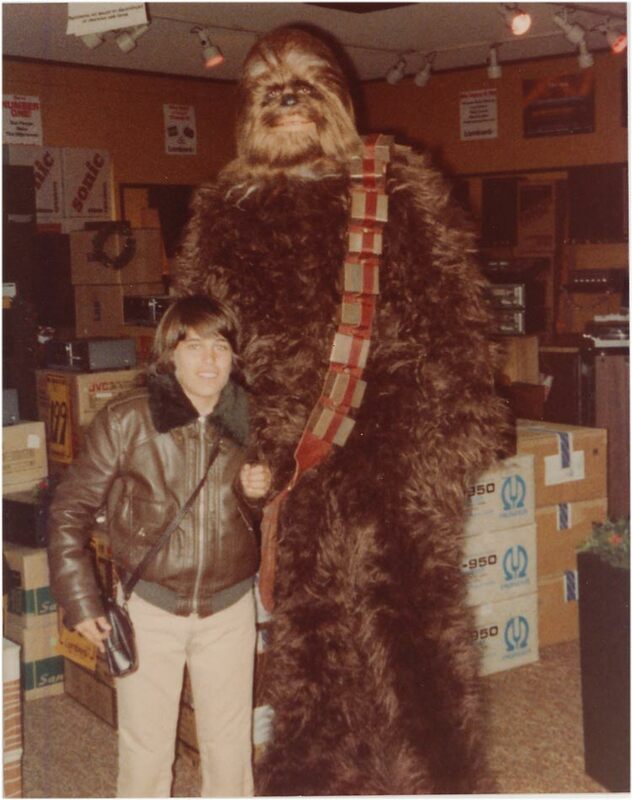 Francis sent in a pair of awesome Star Wars appearance shots this week, I'll start with this awesome Chewbacca and let him explain. Thanks Francis! Look for part two of Francis's adventure in a stereo shop far, far, away next week! 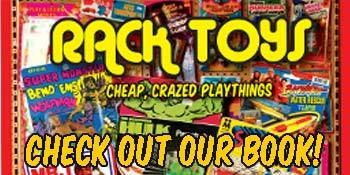 There is no better time capsule into 1970s pop culture than a rack toy catalog especially if it's one by Fleetwood toys. '79 is a great example as the company had some fantastic choices, from the TV cop antics of Vega$, Chips and Starsky and Hutch, to the less popular How the West was won. 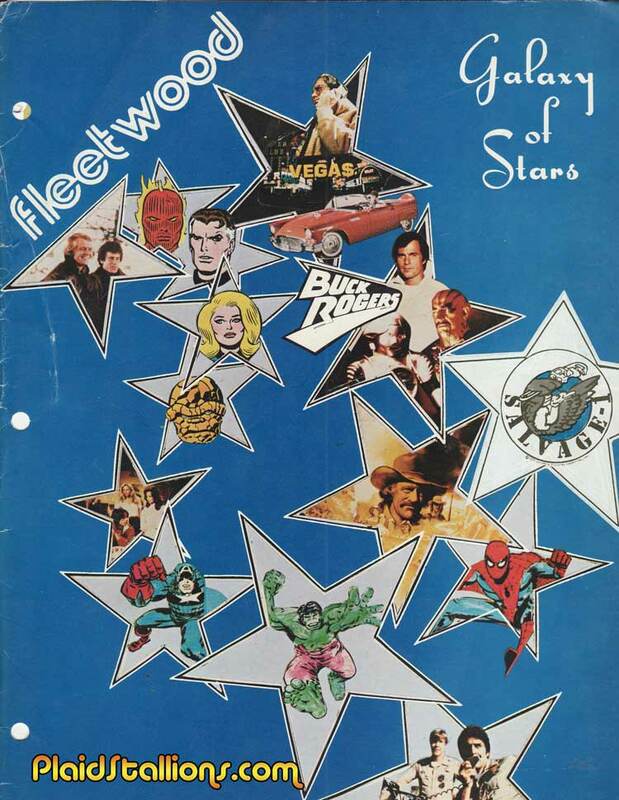 Marvel superheroes both A and B list were present and we had Buck Rogers and Salvage 1 present to please the Sci-Fi Kids. 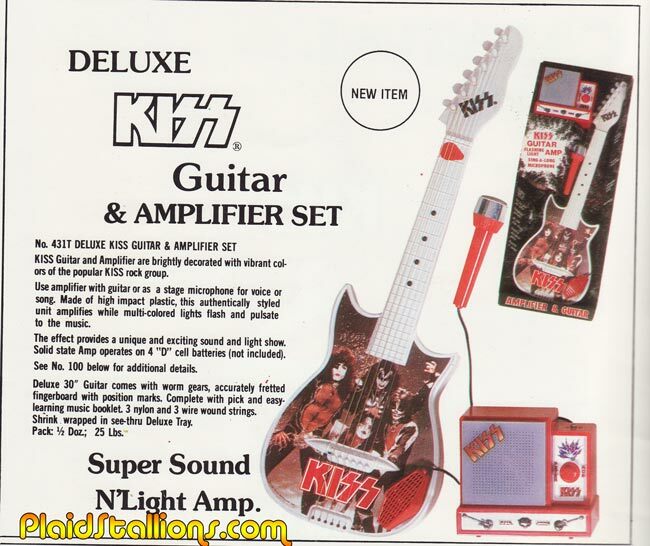 While I can't say I'm a giant KISS fan these days, I was also in third grade when the merchandise explosion hit and am not made of stone. KISS stuff always stops me in my tracks, not unlike my dog when it sees a squirrel. Neither of us need it, wouldn't know what to do with it if we got it but it still gives us pause. 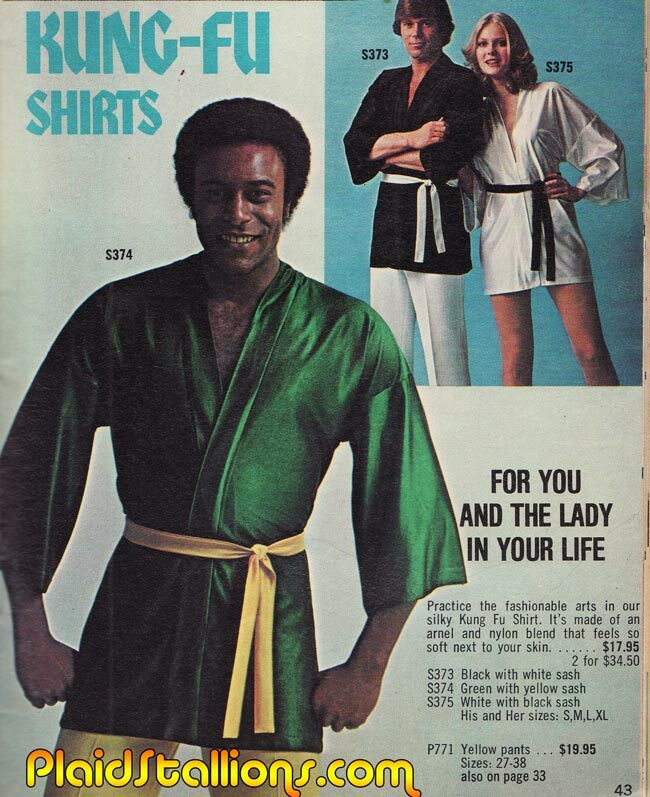 The only dojo where the mats have silk sheets, be sure to take off your shoes and bring a towel. You'll thank me when you find out why. 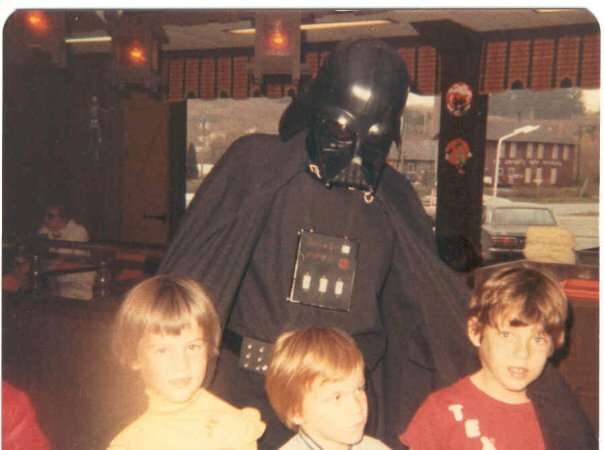 I don't know if it would still love me if it knew that I constantly get it mixed up with "Great Space Coaster"..
Dylan (pictured in the middle just below Darth's fusebox) sent in this wonderful shot from 1977 when the dark lord of the sith popped into a, Iron Mountain, MI Burger Chef for lunch. Actually he was there to promote the Burger Chef giveaway premiums (which by the way are completely awesome, why didn't you guys tell me?). I never grow tired of "regional Vaders" and I never will, they are the stuff of magic to me. Thanks Dylan. 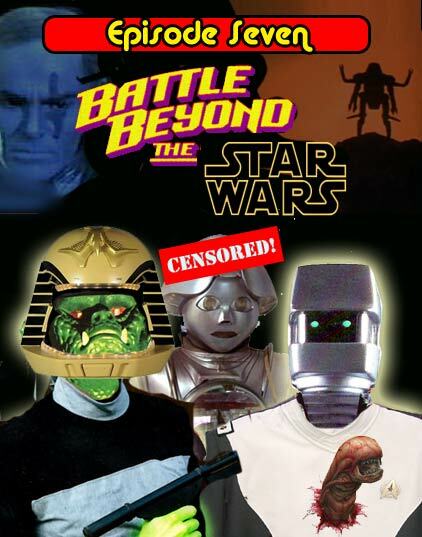 Originally we were going to do our Empire Strikes Back show but then realized that discussion of all the other Sci Fi properties of the late 1970s would have left us with a four hour show. 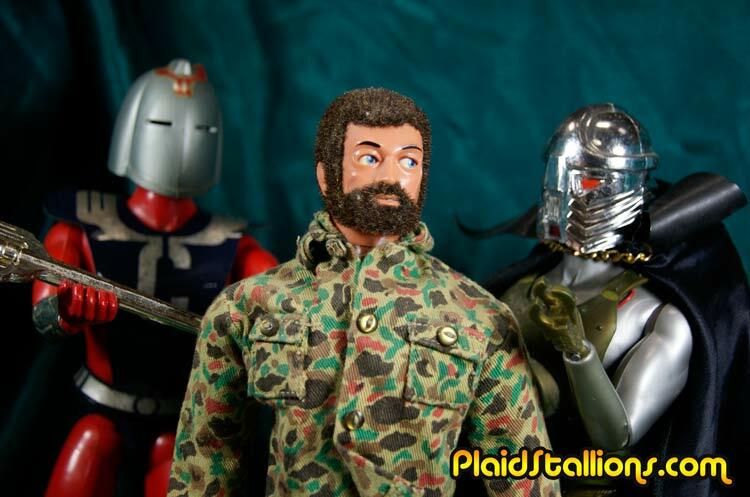 So, Episode 7 lovingly talks about all those "other" SF movies of the disco era from the feety pajamas of Star Fleet to Gil Gerard's unforgiving spandex to Vic Morrow's robot love, no cubit is left unturned. As usual, there are some detours along the road in the form of discussion of British comics, Wilfred Hyde White and why threes never work..
A gallery of covers from the British "Look-In" comics. The never produced Logan's Run Mego Figures. 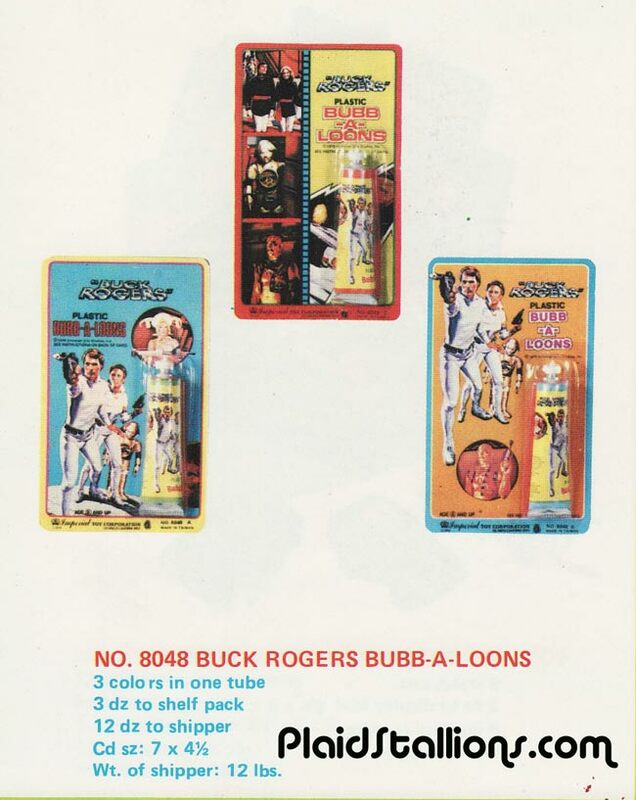 The interesting opening to the Buck Rogers movie. Jason loves this Battlestar Galactica mail away set. Brian thinks Mattel's Battlestar Galactica Space Alert game might be the best hand held game ever. 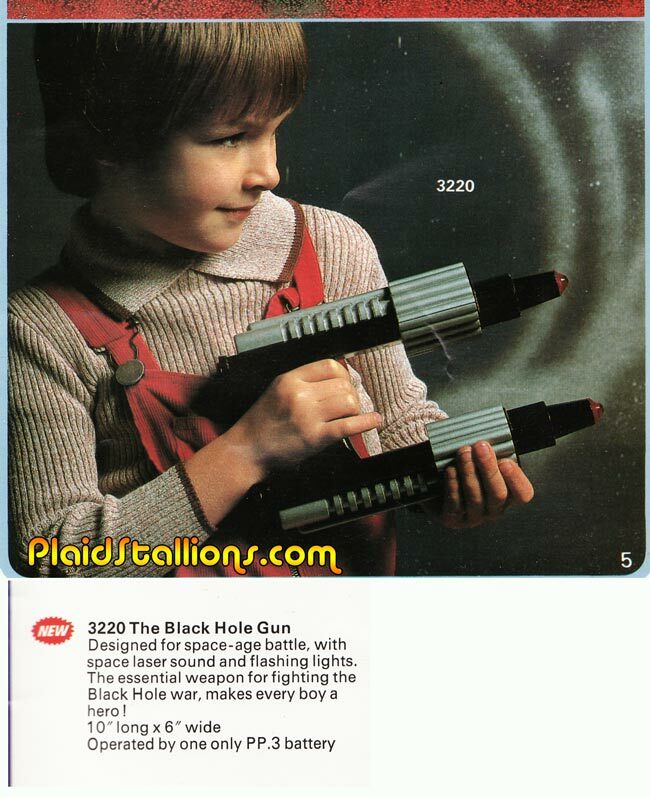 The Black Hole Laser gun that never got made. Brian still has nightmares about this cereal promotion. The weekly Star Trek newspaper strip was recently put into a collection1. The trailer for Starship Invasions, Canada's greatest film. Caroline Munroe makes Starcrash more palatable but it's still a mess with 40% too much Marjoe Gortner. Now you can buy Shape of Things to come on DVD and experience the same buyer's remorse Jason did in the theatre. 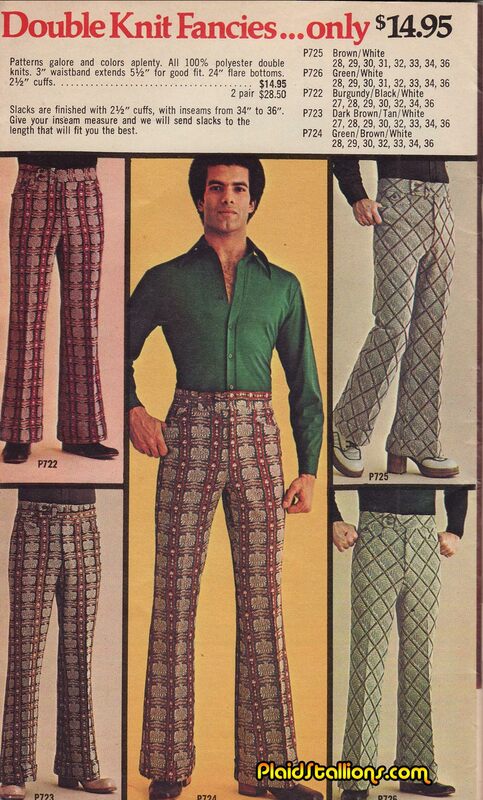 Fellas, this outfit isn't complete without Capri pants and a purse of your own. 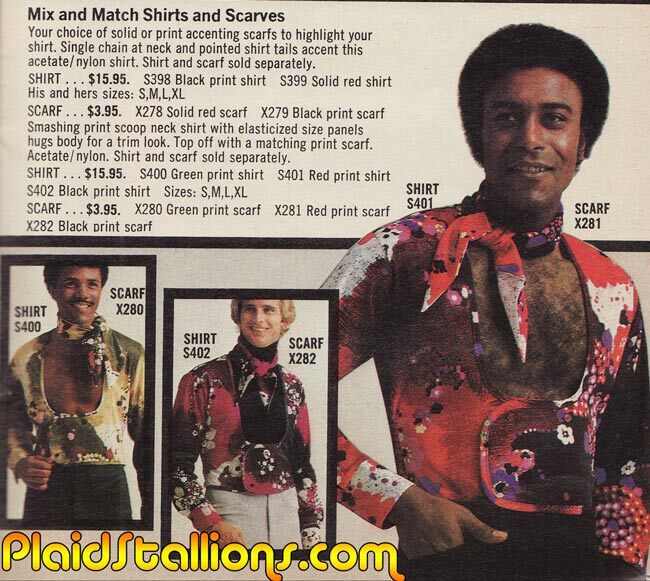 Oh and change your name to Susan because once you wear this in public, that's who you'll be. As promised to Jason in our upcoming episode of Pod Stallions, I've finally scanned this and put it on the blog for the world to see. 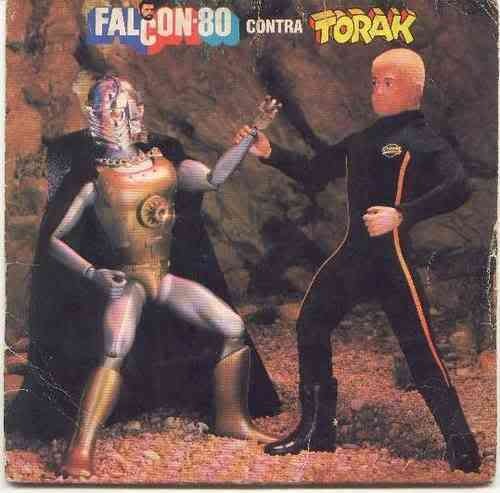 While Disney had a ban on guns in the US (Mego couldn't give their Black Hole characters weapons) it didn't stop UK distributor Marx from attempting to produce a child friendly replica of the awesome hand gun from the movie. 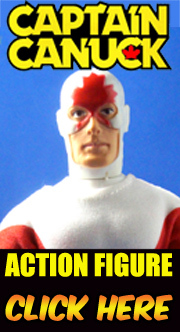 One can only assume that Mego was responsible for this but it doesn't appear to have ever been released. 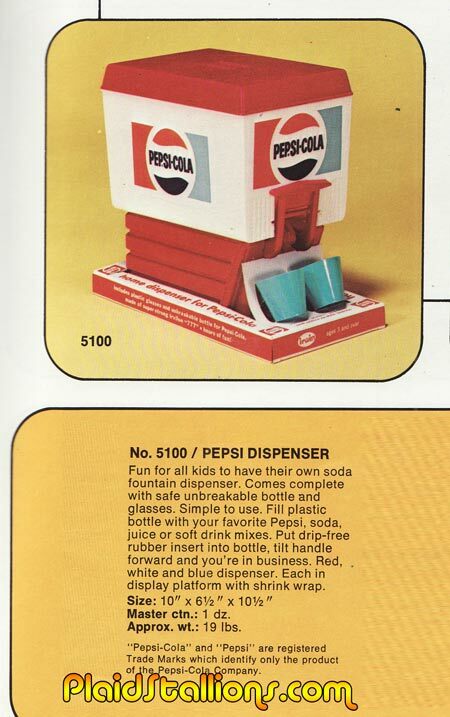 Another chapter in my book "toys not released in the 1970s that make me sad". Look for episode 7 of Pod Stallions this Friday, our episode is titled "Battle beyond the Star Wars" and is about movies like Black Hole, Message from Space and Star Trek the motion picture.